Pokemon Go has been a huge hit among fans since its release a few days ago. The idea of having to move around in the real world in order to catch Pokemon is just the coolest thing to a lot of fans. But what if you didn’t have to move around in the real world? Well its actually pretty easy to do that and still move around in the game. It does however require you to have a jailbroken iPhone, iPod touch or iPad in order to do it. All you need to do to get this to work is install a simple tweak from Cydia called PokemonGoAnywhere. This tweak will allow you to tap on the map to move around in the game, control the walking speed and automatically patrol the area for Pokemon. On your iPhone, iPod touch or iPad open the Cydia app. At the bottom tap on the ‘Sources’ tab and tap ‘Edit’ and then ‘Add’ at the top of the screen. A window should come up allowing you to add a source. In the box, type http://www.williamlcobb.com/repo/. Tap ‘Add Source’ and wait for it to complete. Still under the ‘Sources’ tab, navigate to the repo you just added. In here you should find a tweak called ‘PokemonGoAnywhere’. Tap on this and install it by tapping ‘Install’ in the top right. Once the install is complete respring your device and open Pokemon Go. You should now see 3 new options at the side to control the walking speed, tap to walk anywhere, and patrol the area. Tap on these to activate each of them. 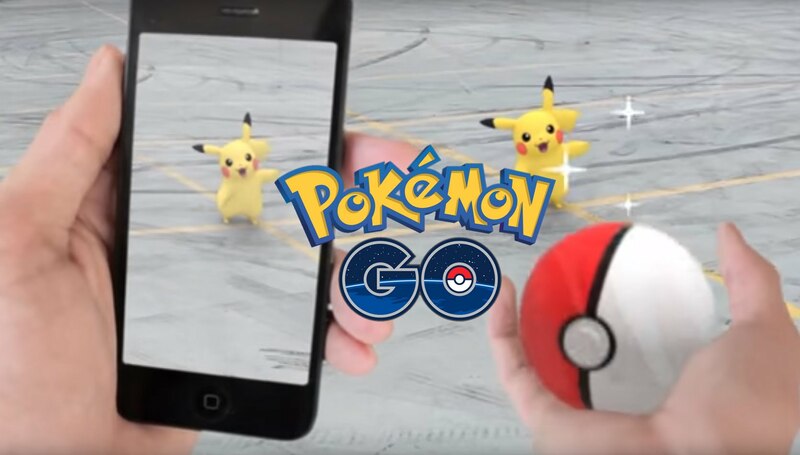 You can now walk anywhere in Pokemon Go!